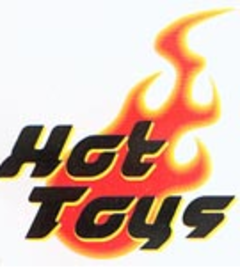 Hot Toys is a Hong Kong based production house that was founded in 2000. The company originally focused on producing 1:6 scale U.S. military action figures before transitioning to other franchises in pop culture. The company was founded by Howard Chan.